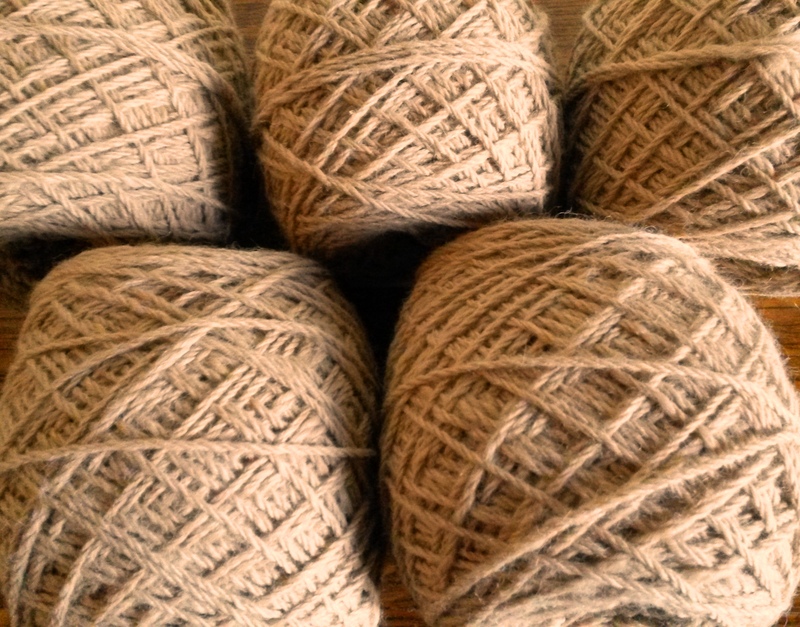 A dreamy caramel coloured double knitting weight alpaca yarn. Approximately 195m/100gm. Hand wash only.